"We work closely with family lawyers, clients and other professionals to help resolve the most challenging separation and divorce cases." Since 2000, Riverdale Mediation has provided separating and divorcing couples with affordable family mediation, arbitration and, now, parenting coordination services. If you are separating from your spouse, we can help you negotiate a separation agreement that can keep your costs down, settle your case out of court and reduce conflict. Can help promote a positive, long-term relationship between you and your ex. Research shows that children can suffer long-term harm, even as adults, as a result of separation-related conflict between their parents. When combined with family mediation, lets parties try to reach their own agreement before the family arbitrator makes the decision for them. 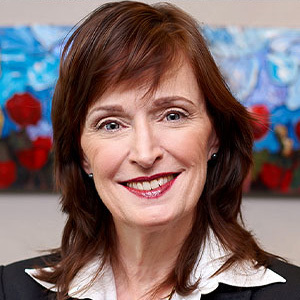 Our founder, Hilary Linton, is a former family and civil litigator and an internationally recognized leader in Alternative Dispute Resolution (ADR), including family and civil mediation. She specializes in helping families in conflict during separation and divorce work together, in a safe, practical and effective way, to resolve the most difficult disputes. 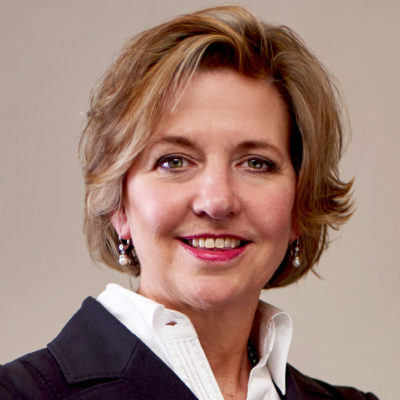 She collaborates with Elizabeth Hyde (a lawyer, family mediator, family arbitrator and parenting coordinator ). Both are certified dispute resolution practitioners as well as highly regarded international mediation trainers and mediation instructors. 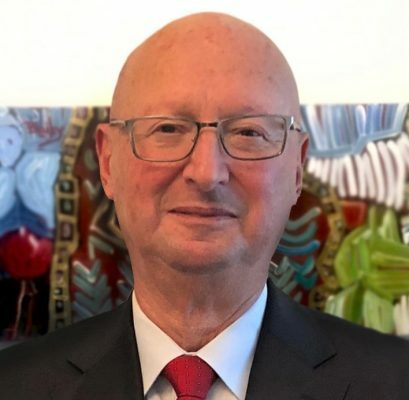 We are thrilled to be joined by the Honourable Clifford Nelson, who will bring to his family mediation practice his many years of experience in settlement-focused work as a Judge of the Ontario Superior Court of Justice (Family Court) and as a family lawyer before that. We focus on cases involving separation, children, family and estate disputes, partnership conflicts, and elder disputes. When choosing the professionals to guide you through this critical time in your life, competence and experience count. 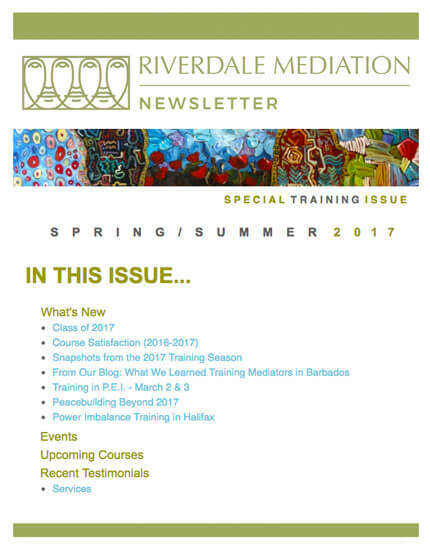 Work with our team at Riverdale Mediation — seasoned alternate dispute resolution professionals with backgrounds in family law — for a process you can trust. Many thanks for your very professional help in our very difficult matter. It looks like we are going toward an agreement and could put an end to the destruction of our families. Arbitrators act as private judges. They hear each side’s story in the form of written or oral evidence, and make a binding decision by applying the law to the facts. People choose arbitration when they need a binding decision made but do not want to go to court. Parenting Coordinators work with parents who are unable to resolve day to day matters affecting the care or support of their children. Parenting coordinators enter into binding contracts with the parents to mediate and/or arbitrate whatever the parents cannot resolve themselves. other questions on where to begin? We also provide in-demand Alternative Dispute Resolution (ADR) training that leads to professional certifications as well as improved negotiation and problem-solving skills.